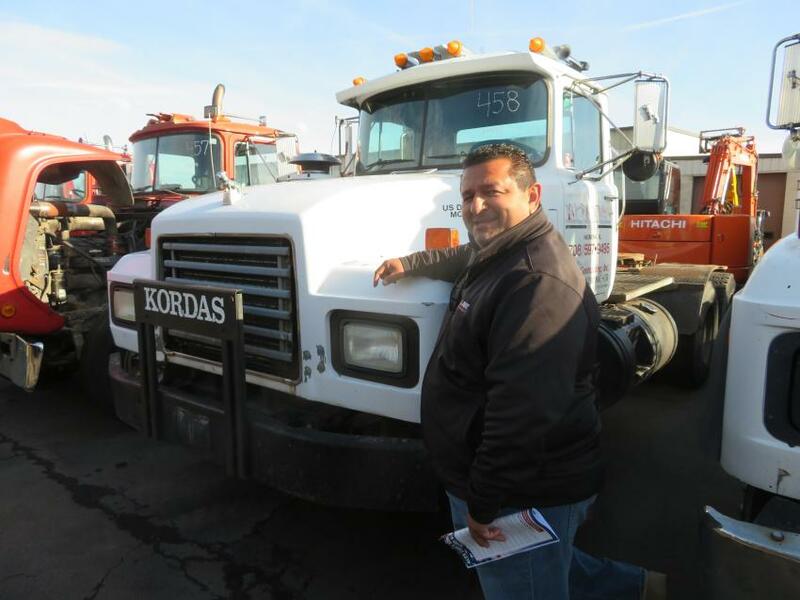 Alex Lyon & Son held a one-owner, job-completion auction for Kordas Inc. Dec. 19 in Orland Park, Ill. 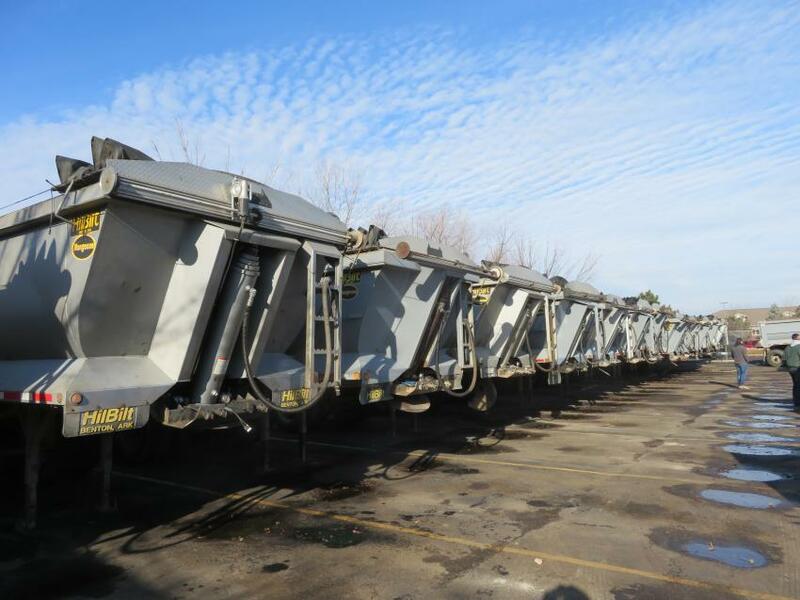 The sale featured a selection of dump trailers, dump trucks, truck tractors and skid steers, as well as a utility truck, a rubber-tired loader, a tractor loader backhoe, a crawler loader and support equipment. Manufacturers represented included Mack, HiltBilt and Ford. 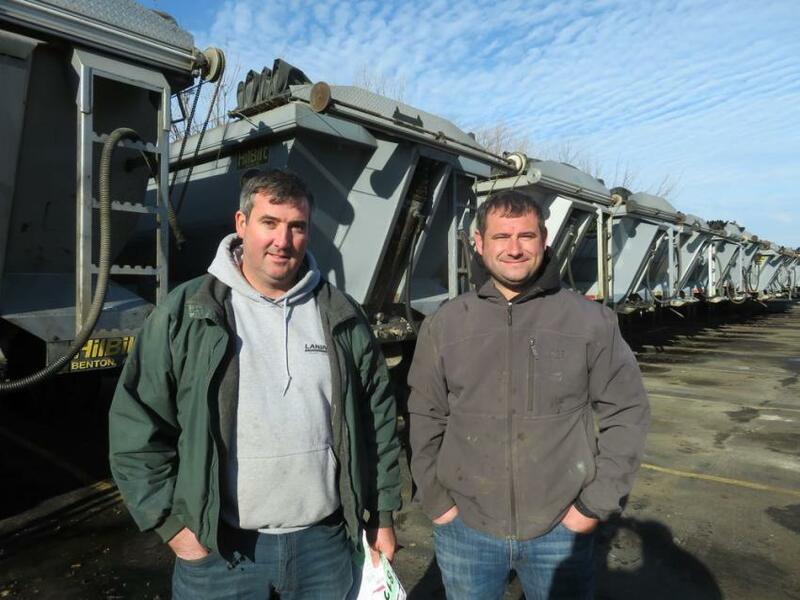 John (L) and Paul Hagan of Landview Excavating, stand in front of the Hilbilt Mongoose dump trailers. 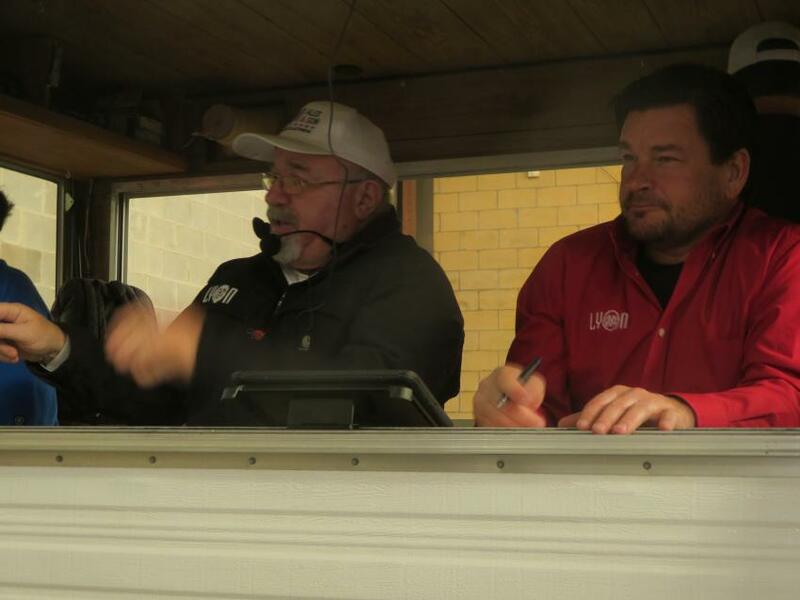 Jack Lyon (L), president of Alex Lyon & Son, calls for more bids on the shop equipment while Chad Ketelsen, president, U.S. operations, keeps track of the numbers. 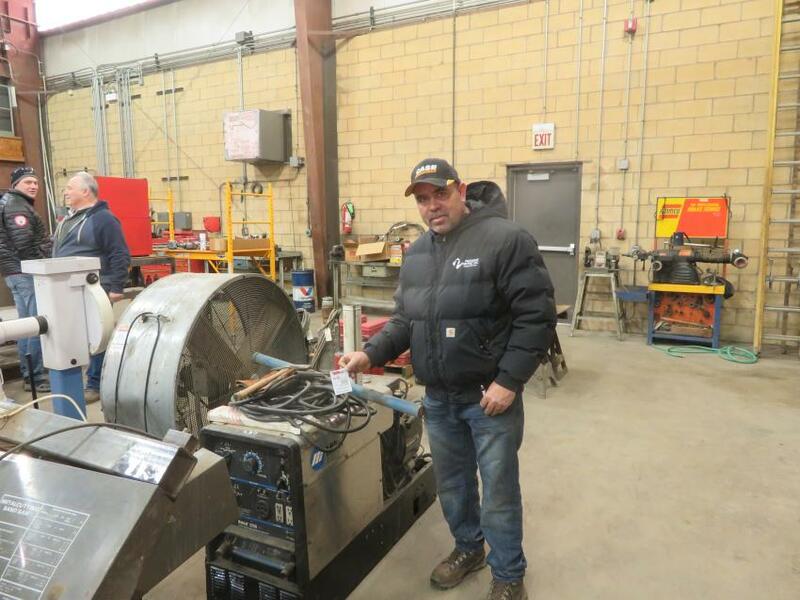 Juan Guardarranna of Premium Paving Inc. has a look at some of the shop equipment at the auction. There were plenty of HilBilt Mongoose dump trailers up for sale at the auction. 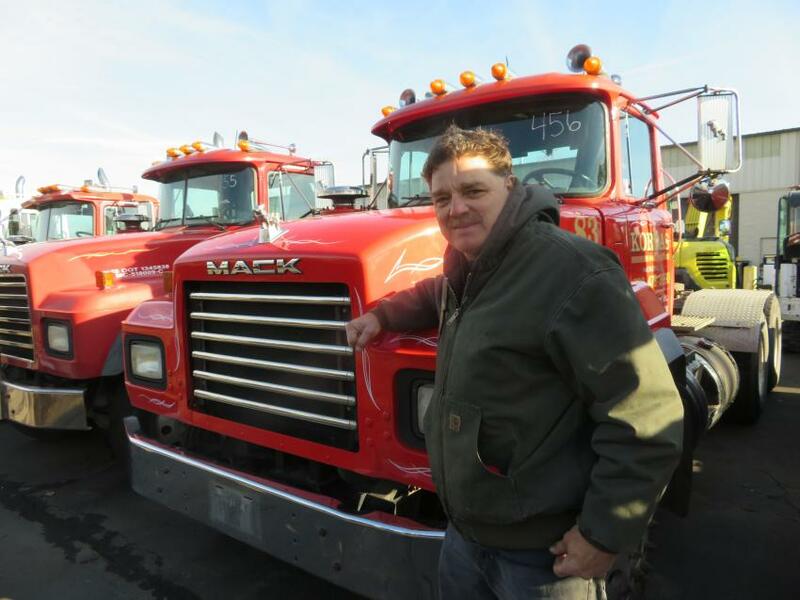 John Avelar, owner of J. Ave Development, looks over the Mack trucks. Scott Morin, owner of Morin Excavating, made the trip from Iron Mountain, Mich., to pick up a deal or two. 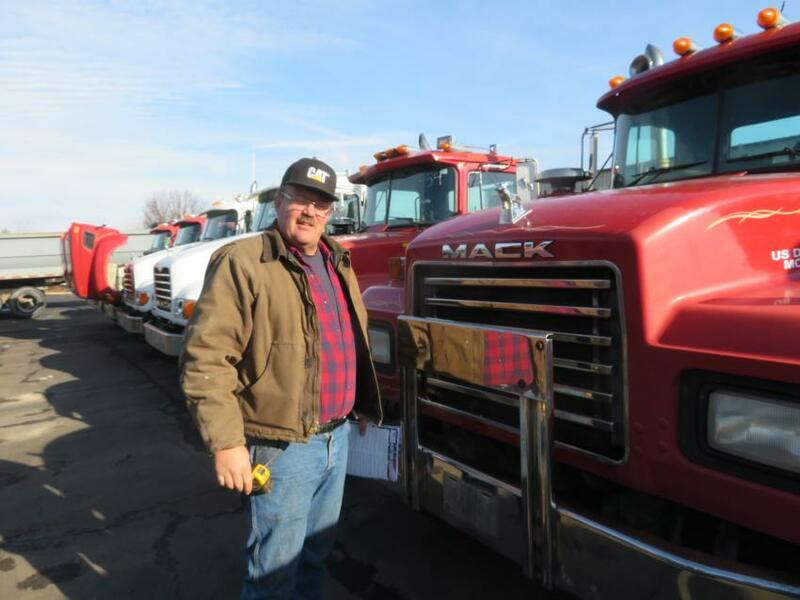 Bruce Kordas, owner of Kordas Inc., in front of one of his Mack trucks prior to the start of the sale. 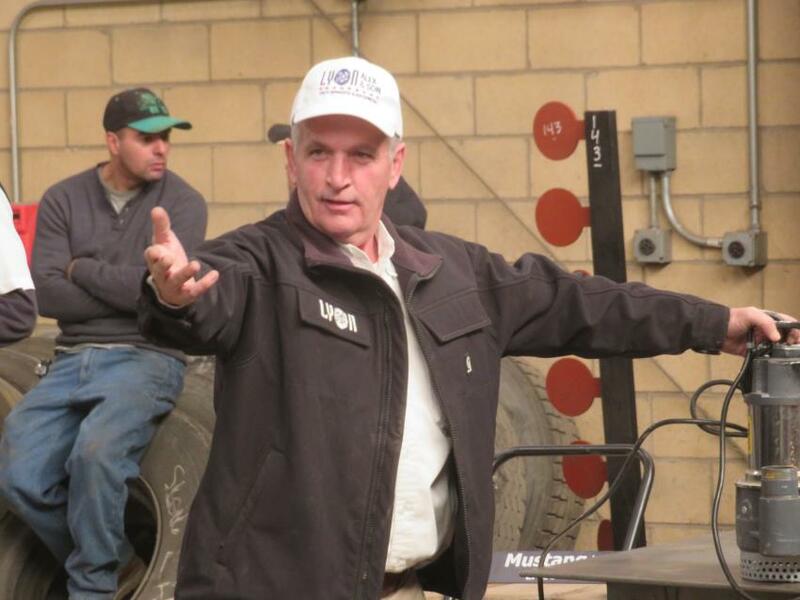 Dean Adsit of Alex Lyon & Son looks for more bids on the shop equipment.